Your audience is tired of being yelled at. With an exposure of as many as 5,000 ads in one day, it's easy to have your message drowned out in the crowd. That's why we make news, not noise. We engage with your audience through word of mouth, creating a lasting conversation around your brand in person, online and long after your event. Let us put a face to your brand, because no one likes talking to a logo. 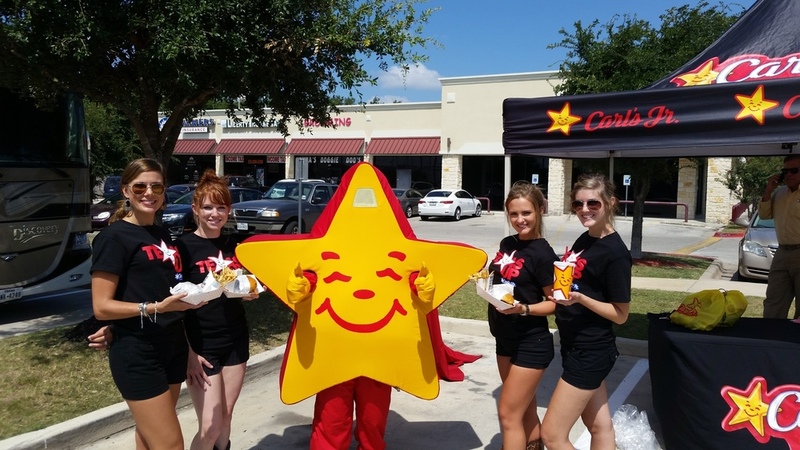 WE'RE ALWAYS HIRING BRAND AMBASSADORS. Payment will be mailed within 21 business days following the event and once we have received your timesheet. For payment inquiries please email accounting@womstaff.com. We are unable to provide payment information prior 21 business days after completion of the event.